1. Get the ISO13485 and CE certificate from TUV Germany. 2. Light weight,enhancing patient's comfort. 3. Match all kinds of anaesthetic and breathing machines. 4. Used by corrugated tube. 5. High transparency for good visibility. 6. 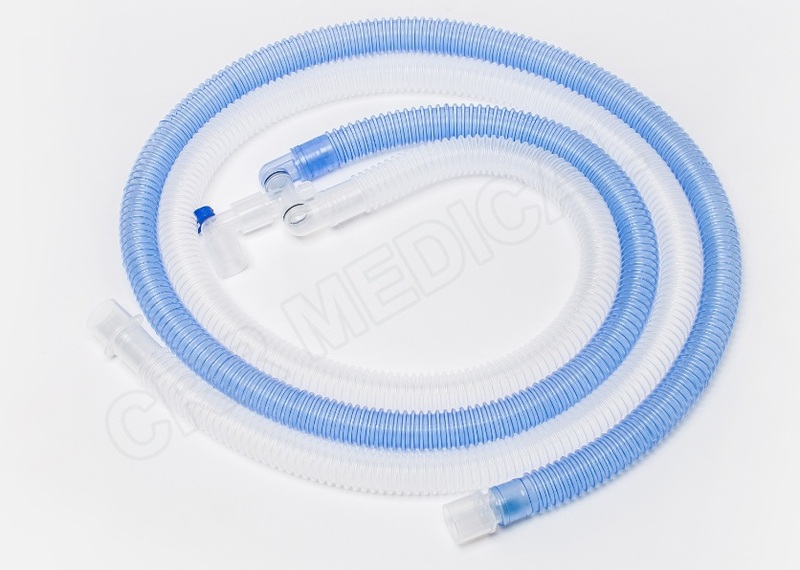 Reservoir bag, filter, anesthesia mask, extra limb are available upon customer's request. 9. Available in a variety of sizes.